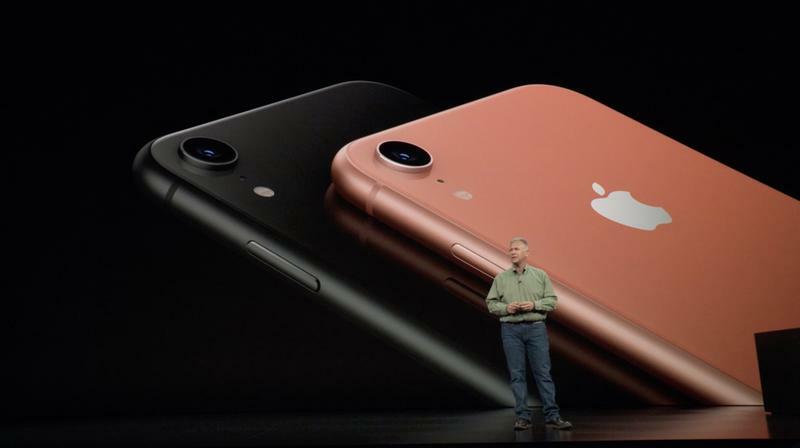 iPhone XR vs. iPhone 8: How Good is Apple's New Low-Cost iPhone? 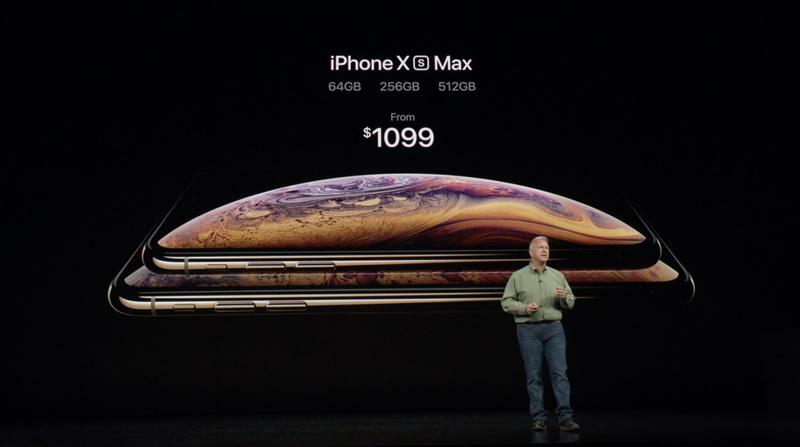 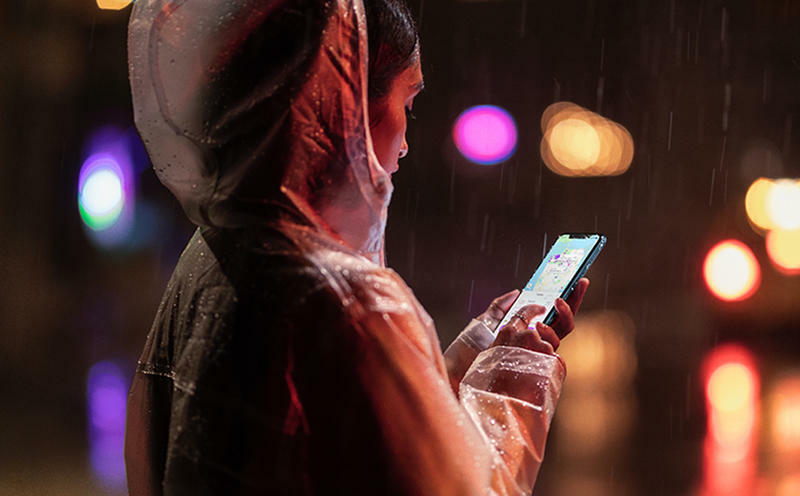 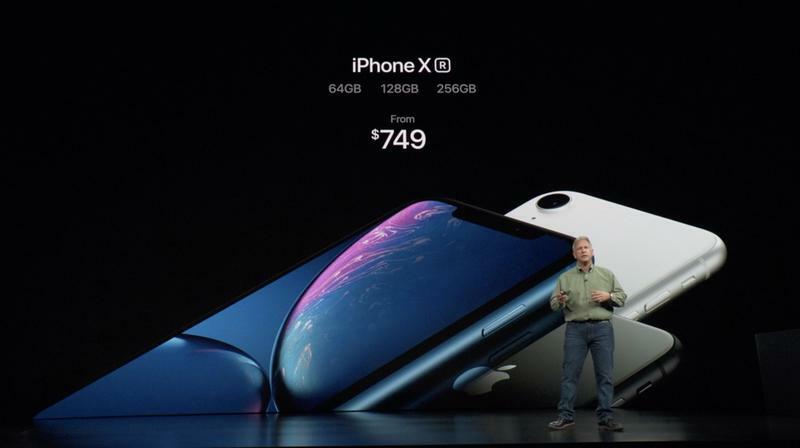 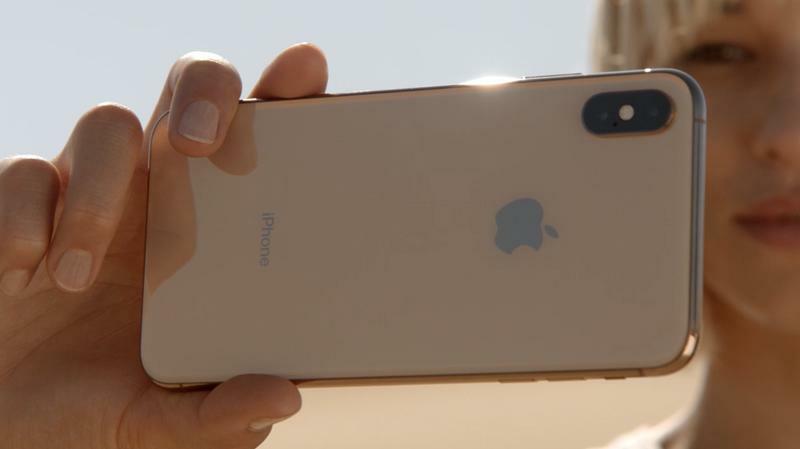 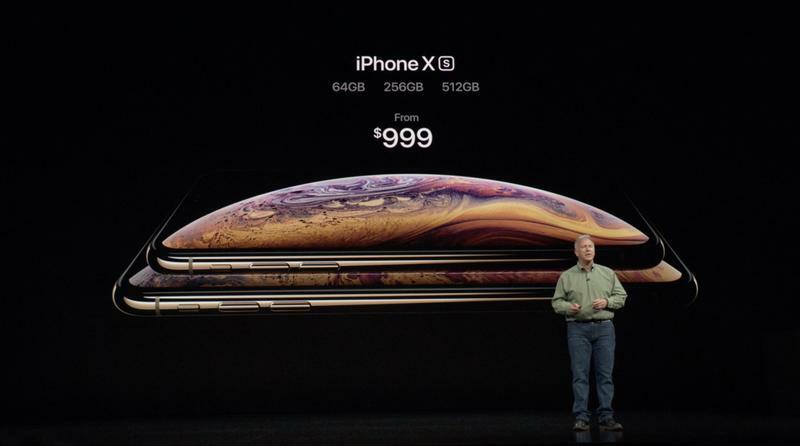 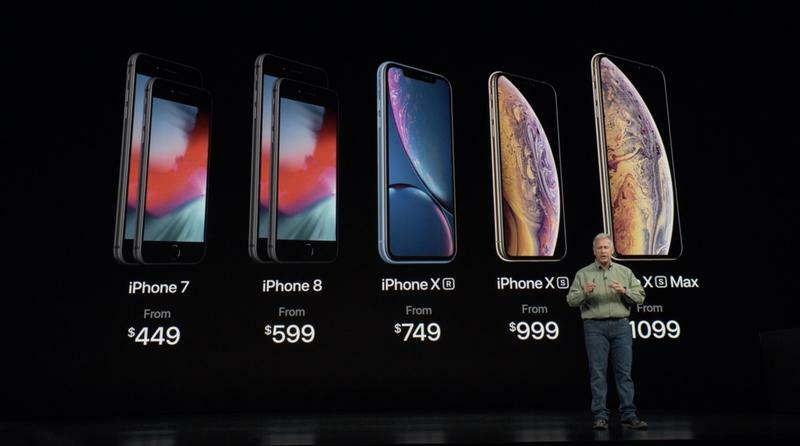 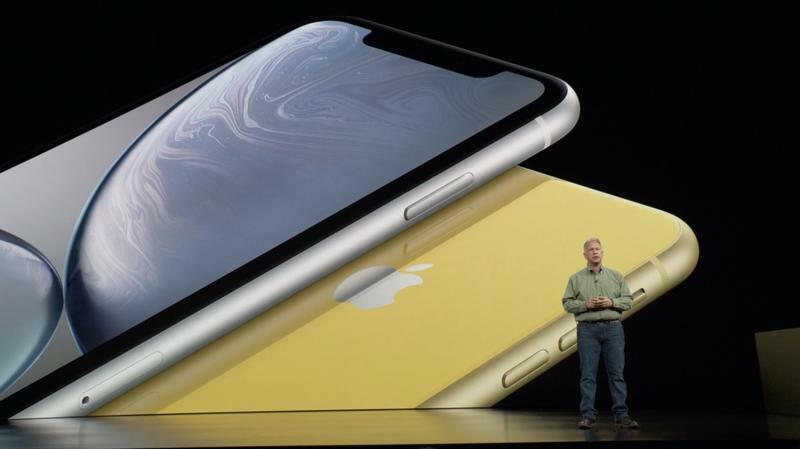 Lost in the shuffle of Apple’s new premium flagships was the introduction of the low-cost iPhone XR. 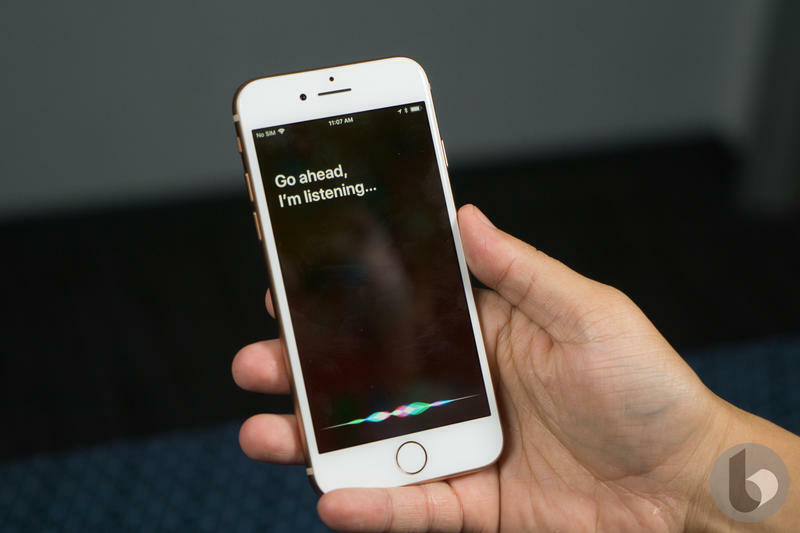 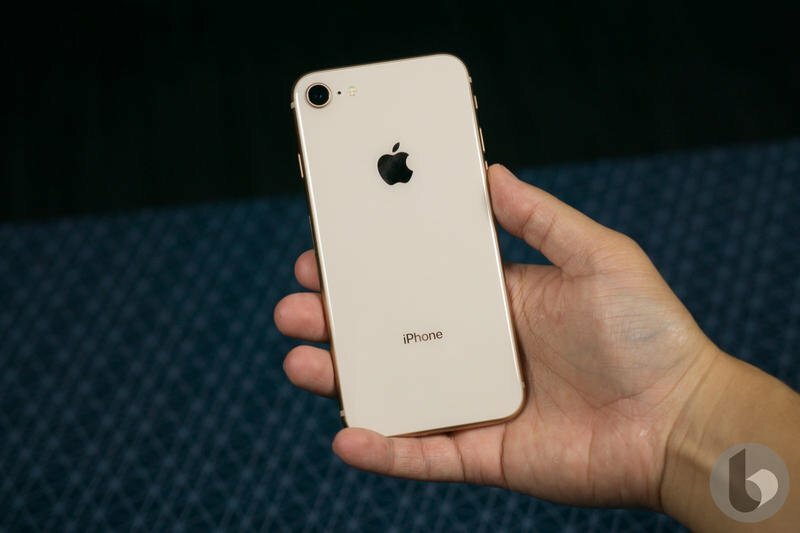 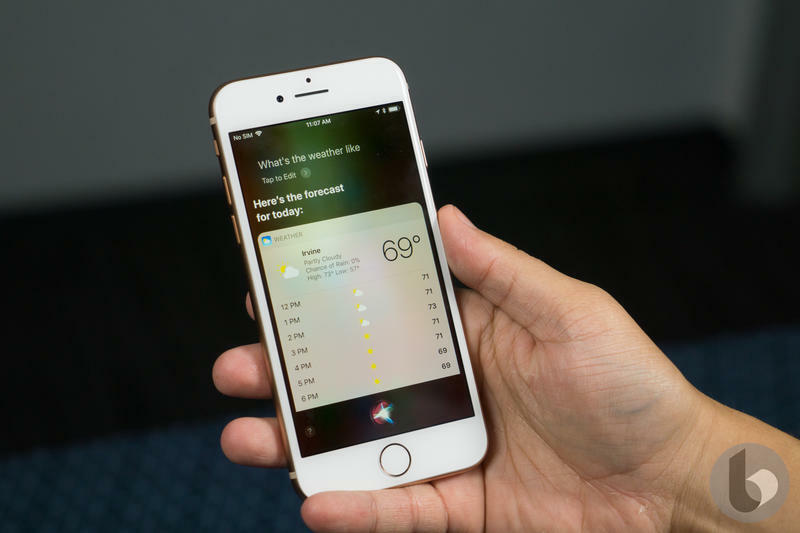 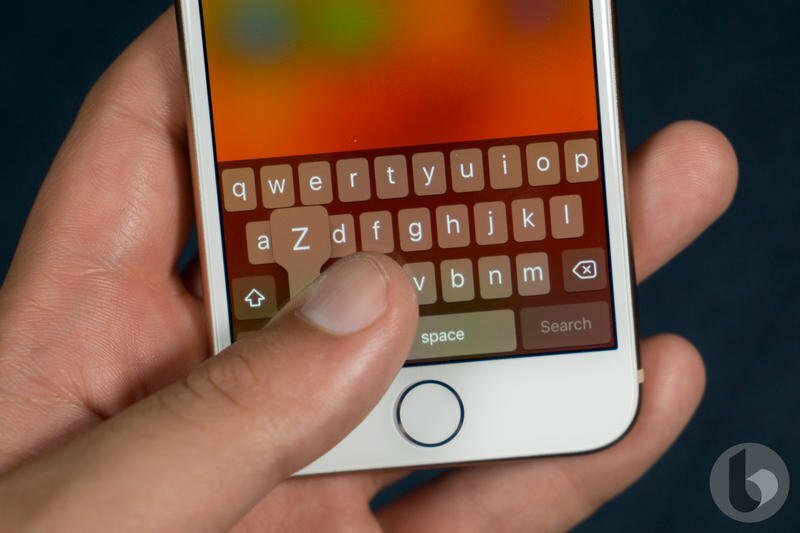 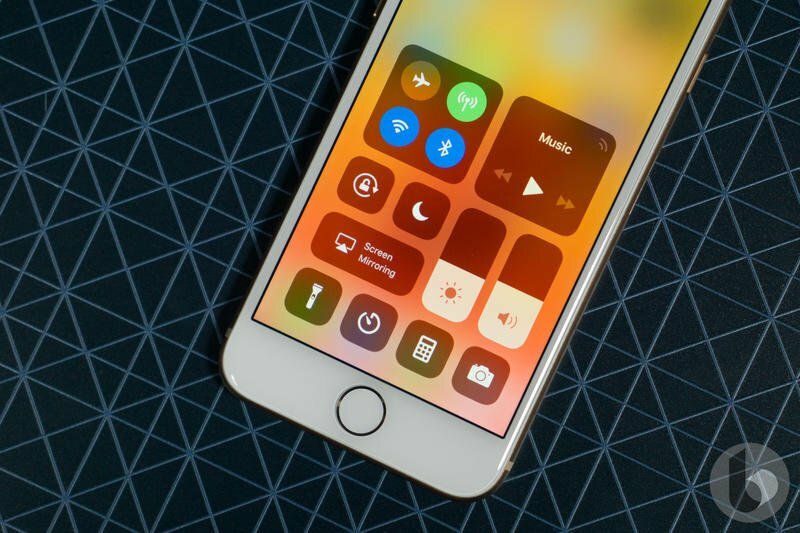 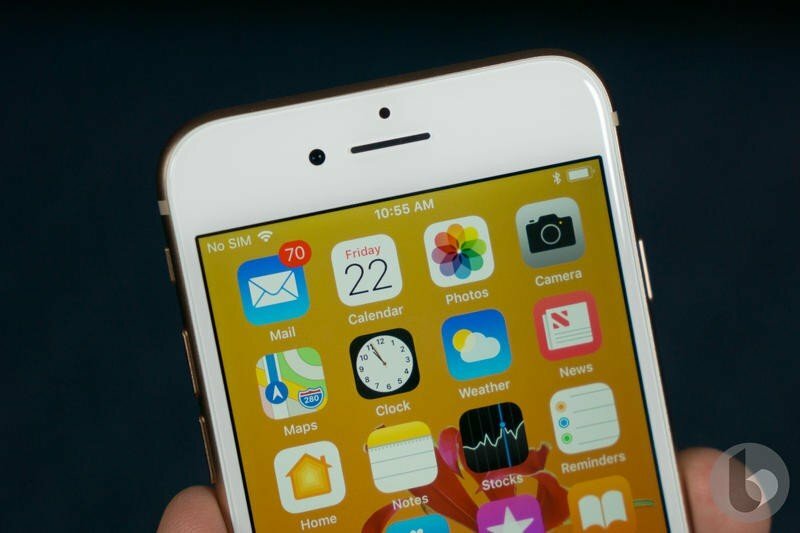 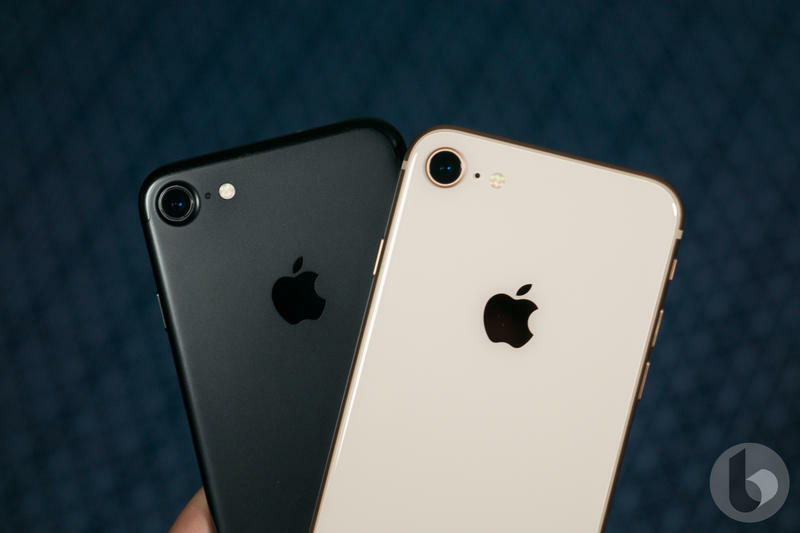 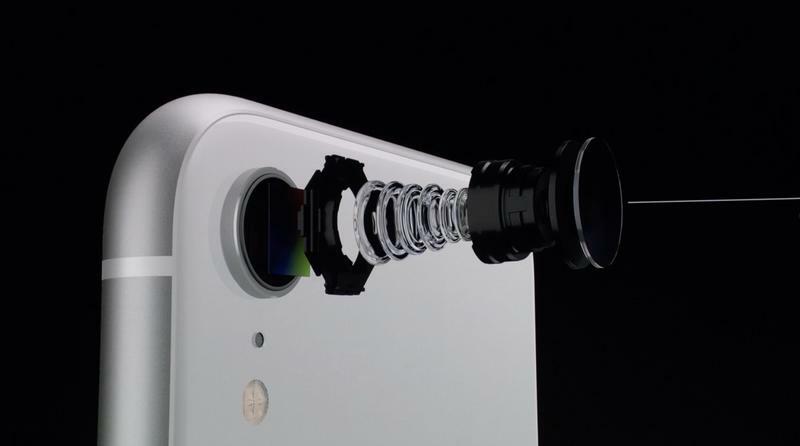 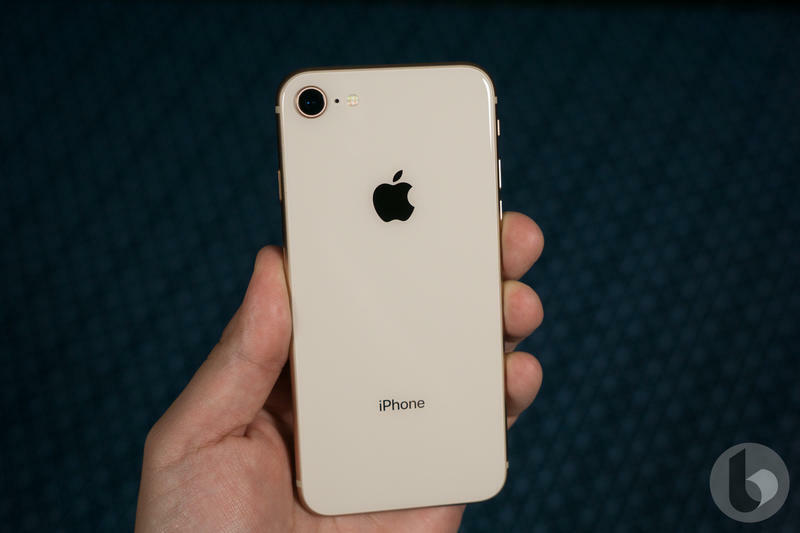 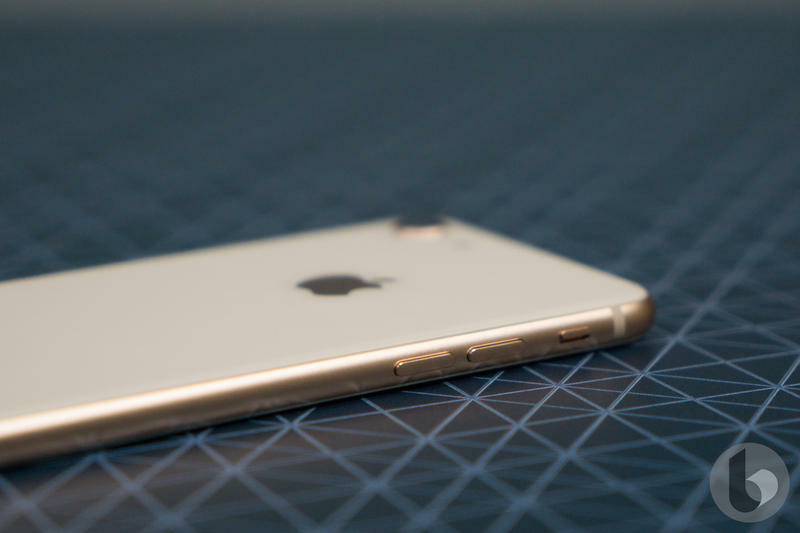 It is meant to replace the iPhone 8 Apple offered last year with some key upgrades. 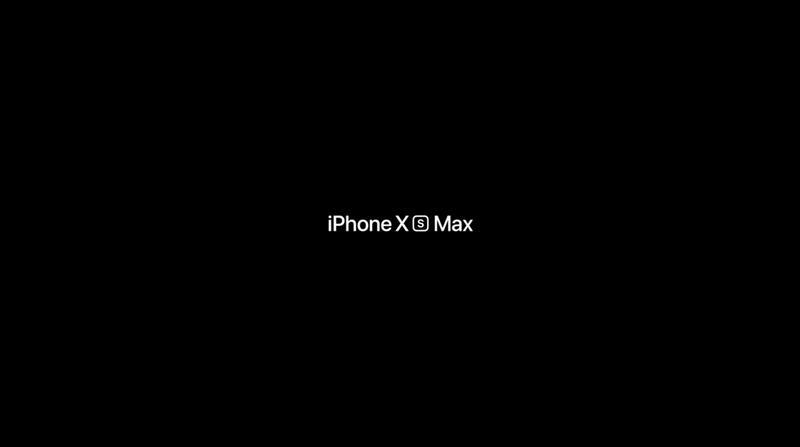 Let’s see what’s different. 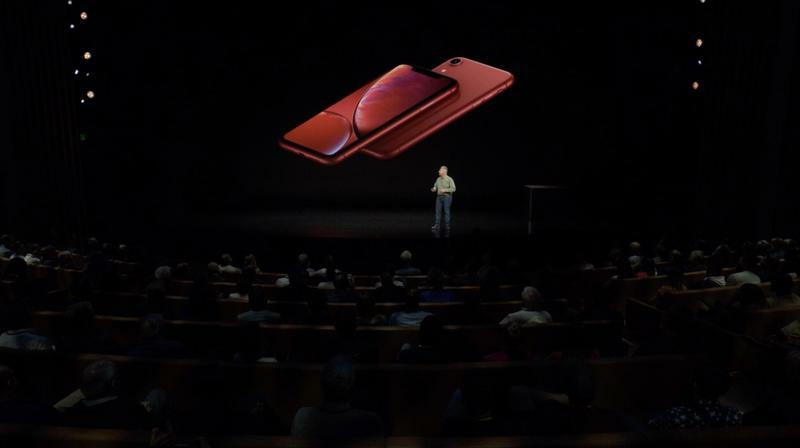 We’re mostly comparing the iPhone XR and the iPhone 8 to see the differences because any which way you cut it, the iPhone XR is a better phone. 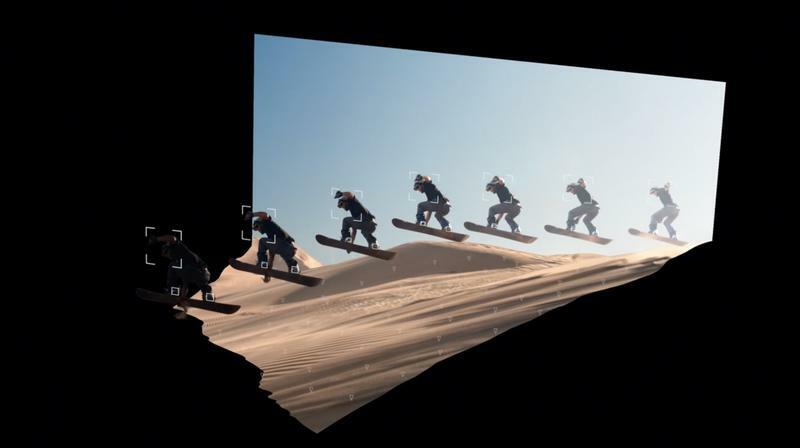 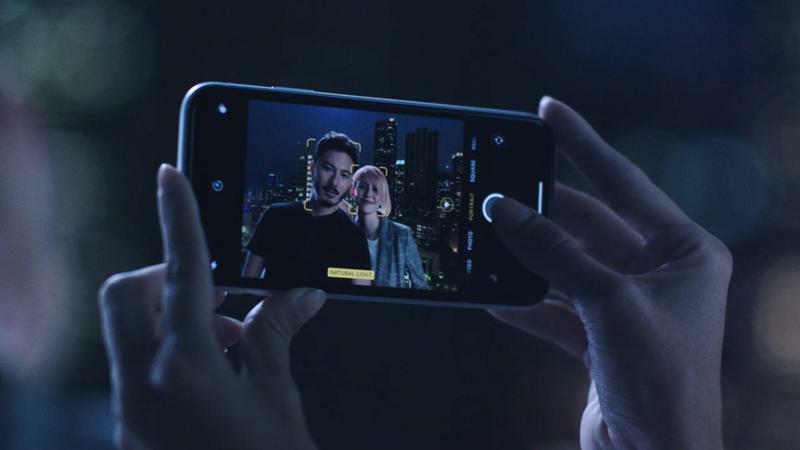 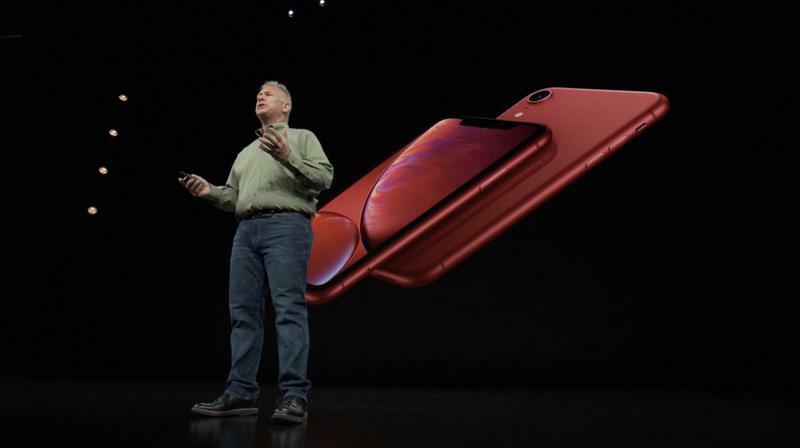 That’s not a knock against the iPhone 8, the iPhone XR is supposed to be a better phone. 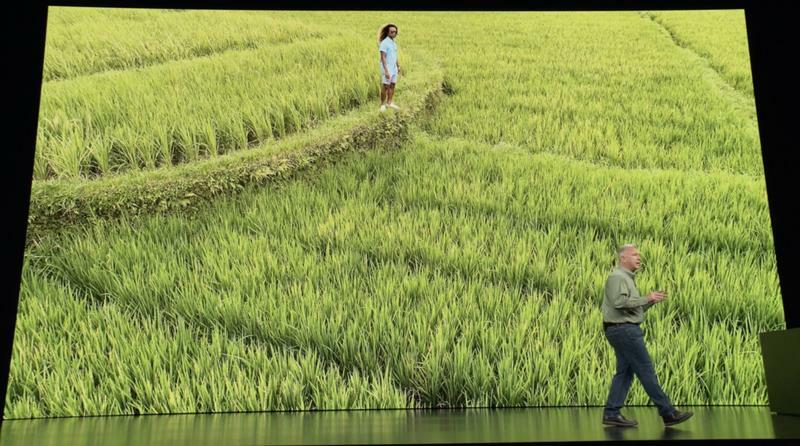 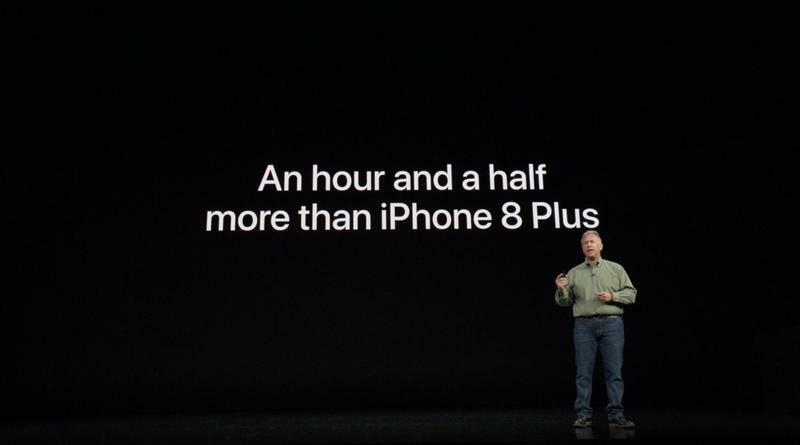 Apple intended it that way. 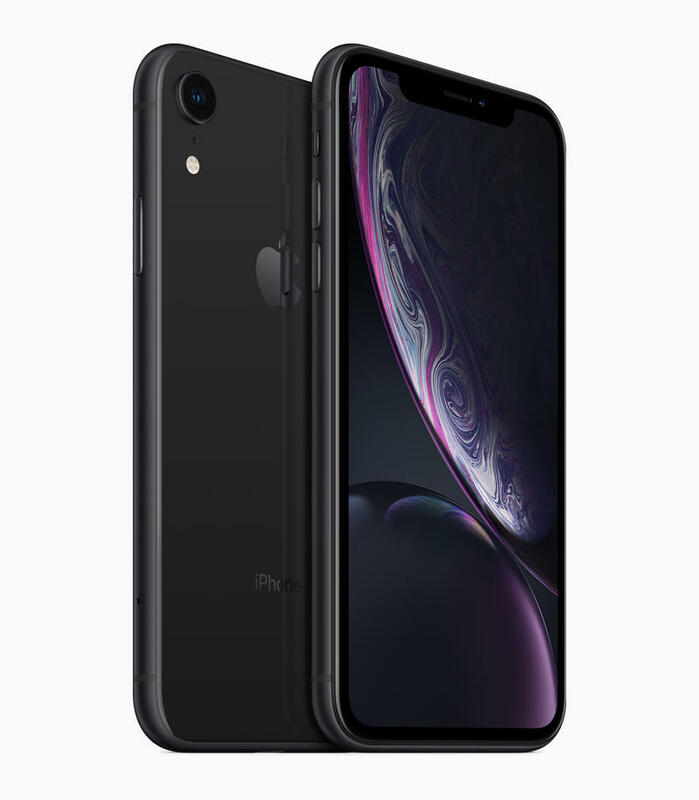 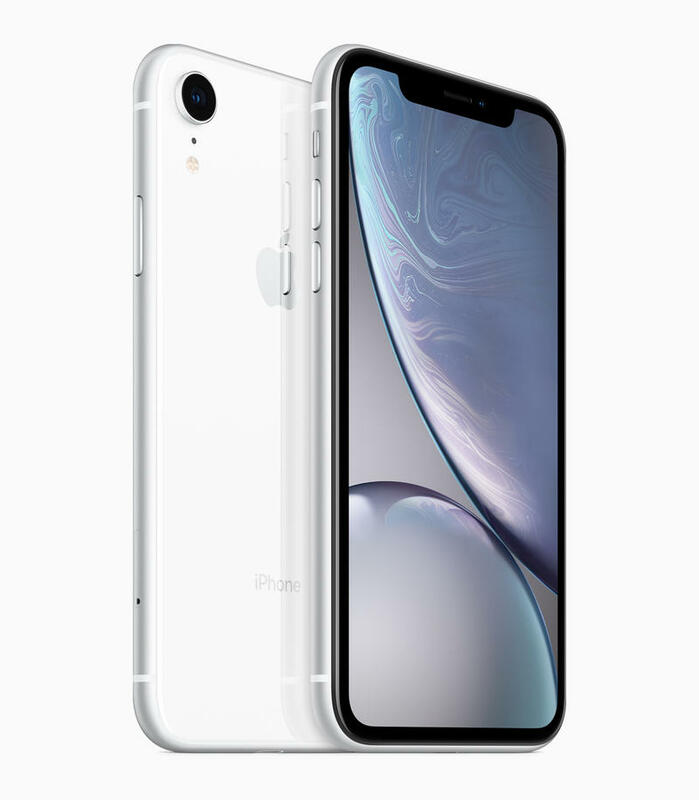 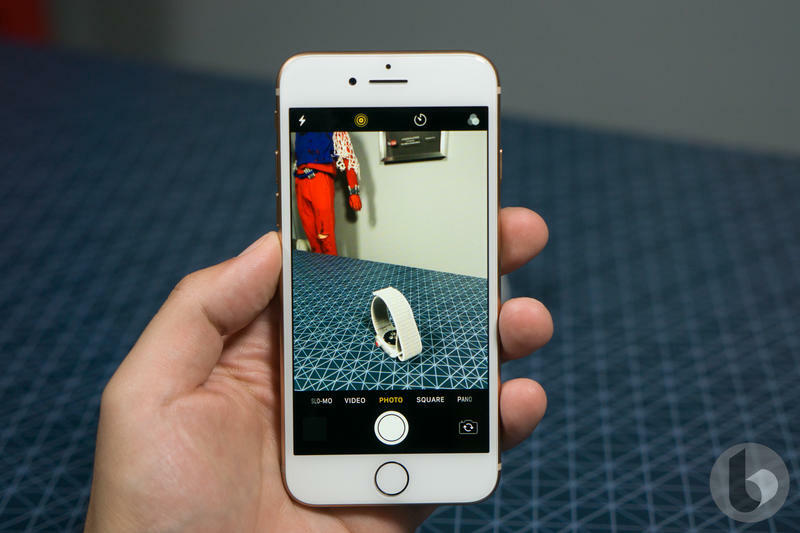 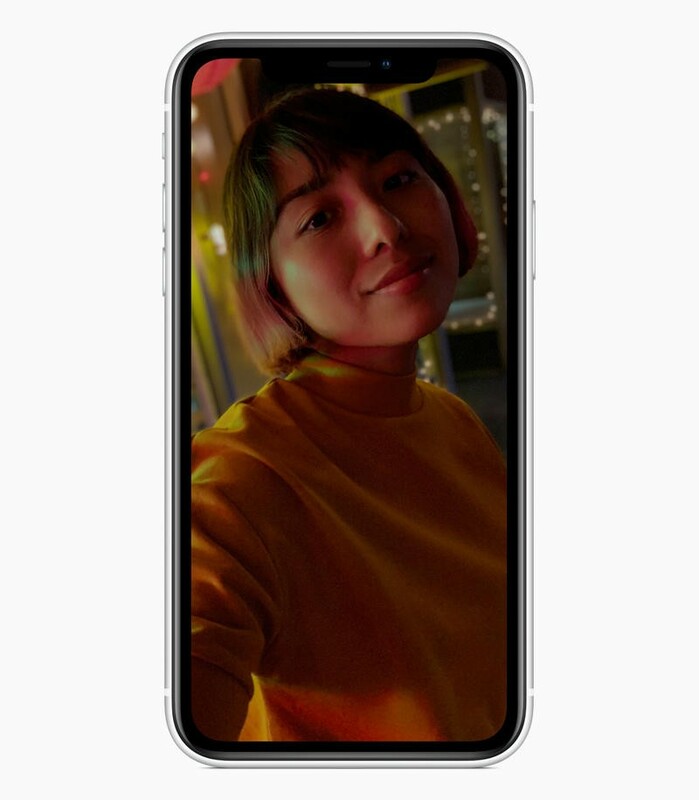 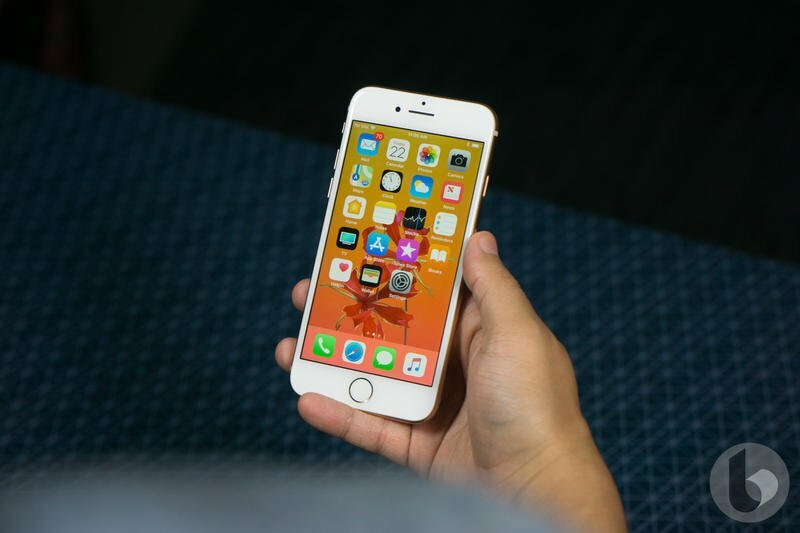 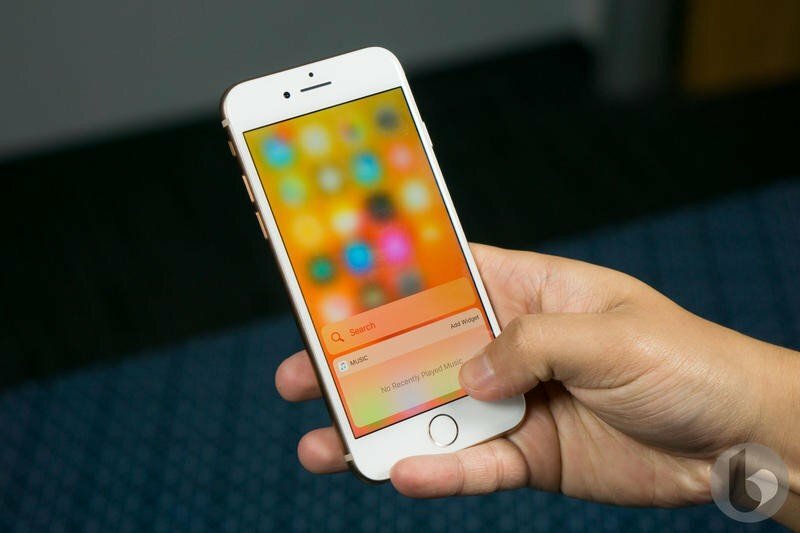 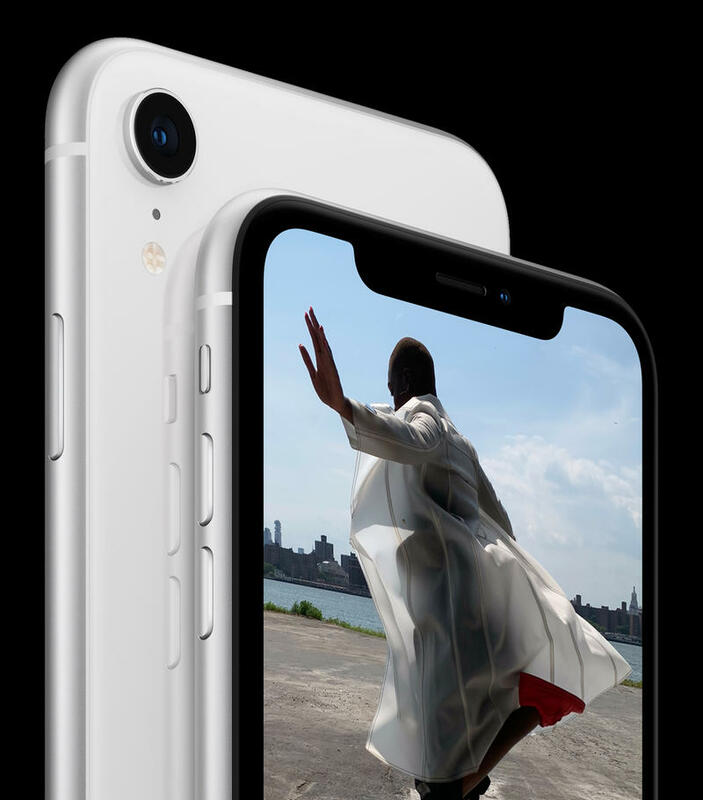 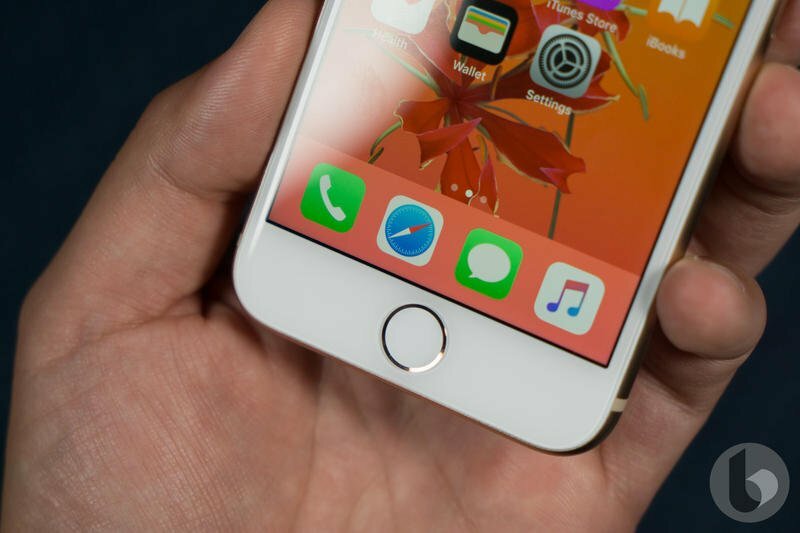 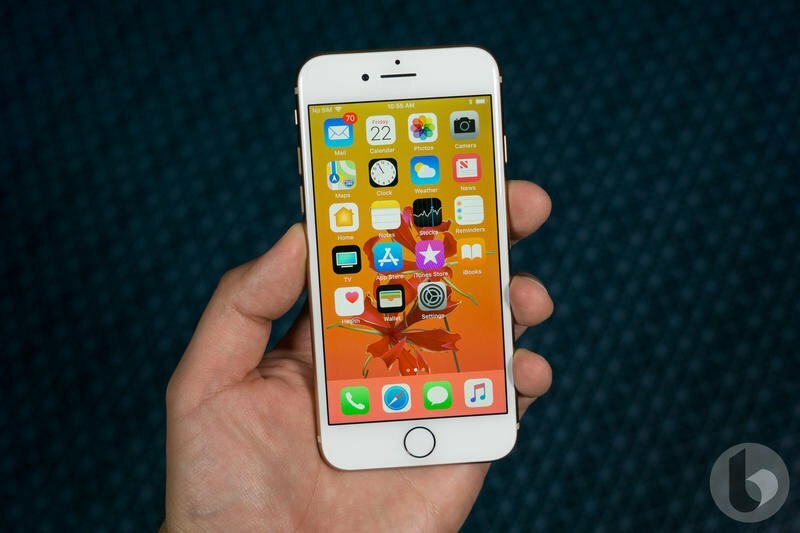 It gains just about every advantage the iPhone X offers but does it with the materials used to build the iPhone 8, which is an LCD display and glass and aluminum build. 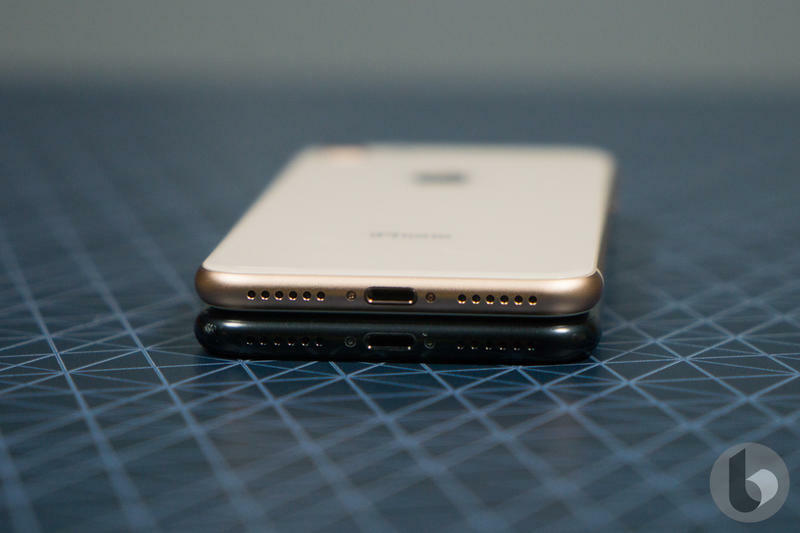 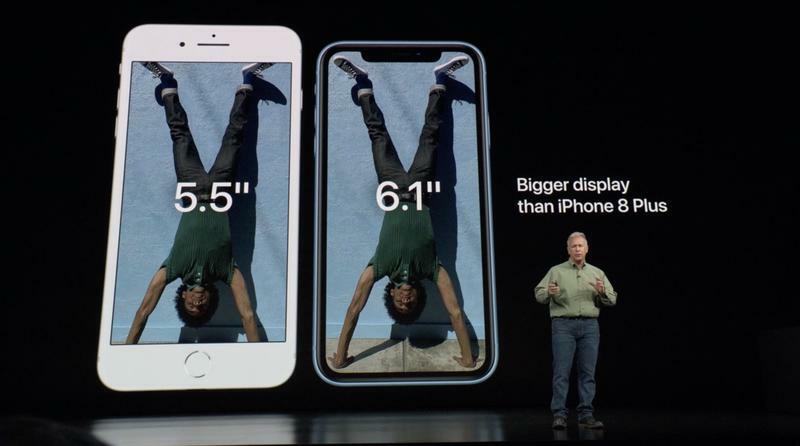 The main difference between the two phones is the display. 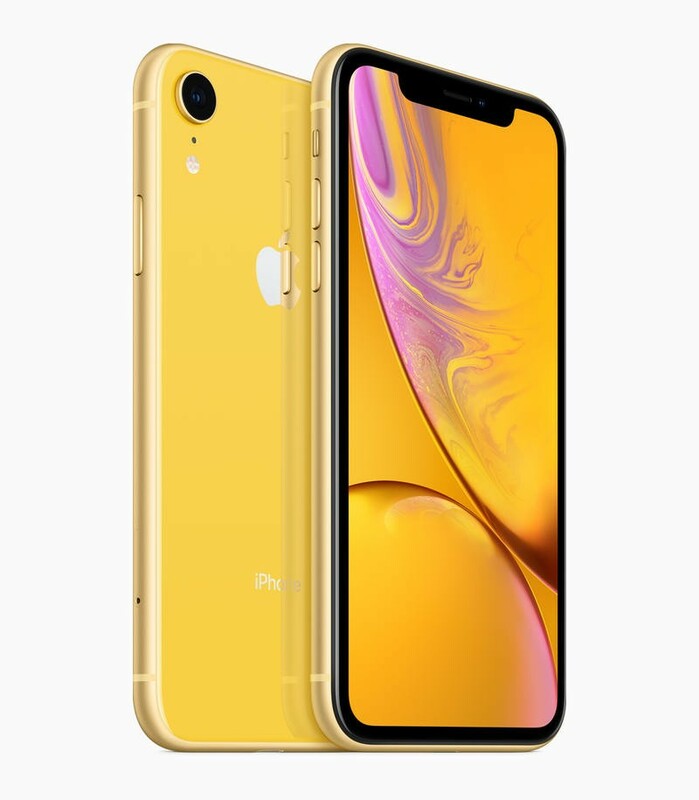 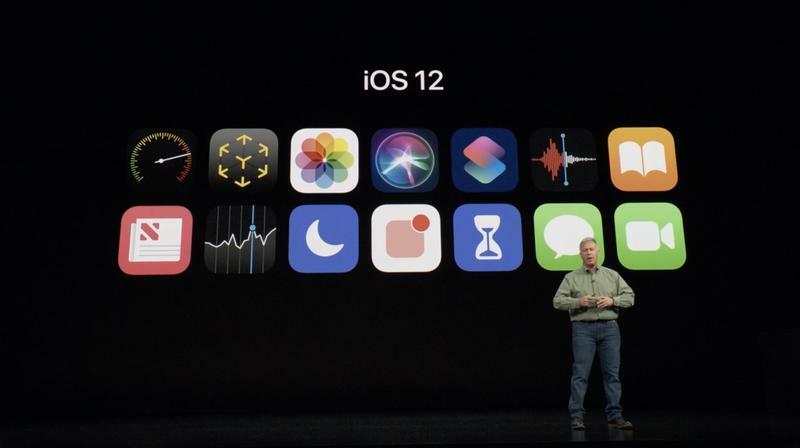 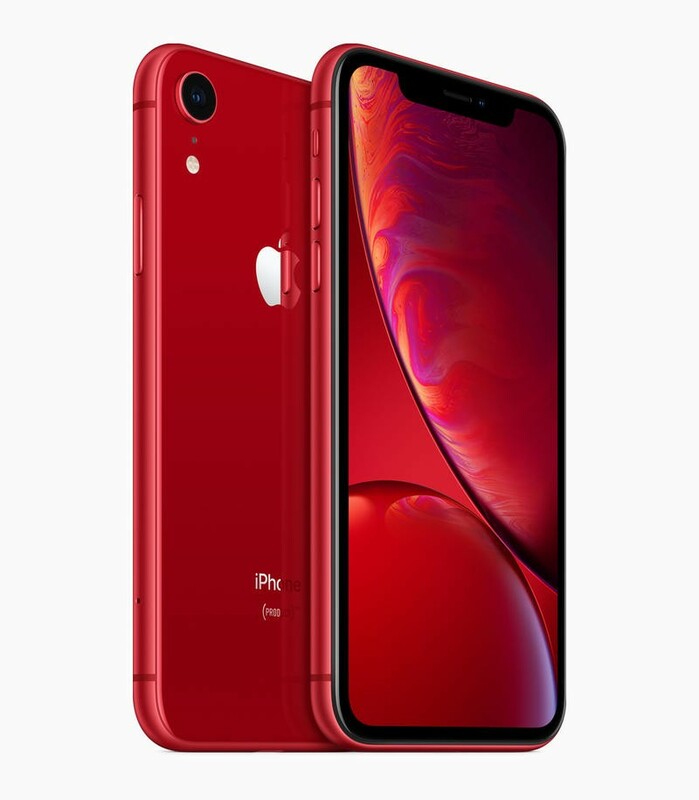 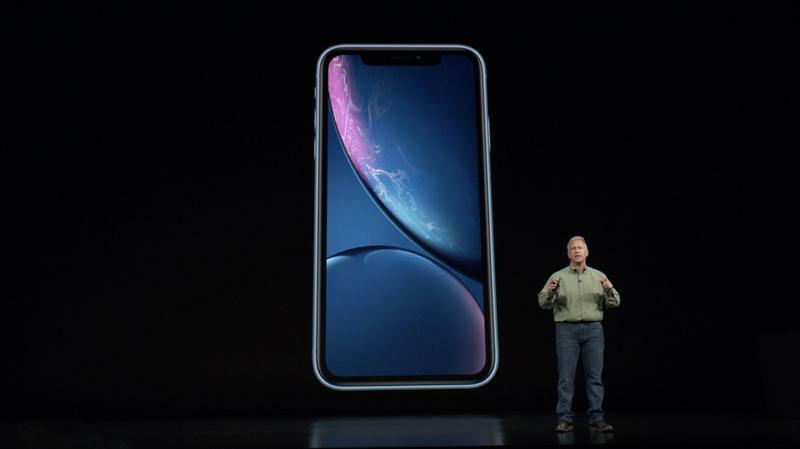 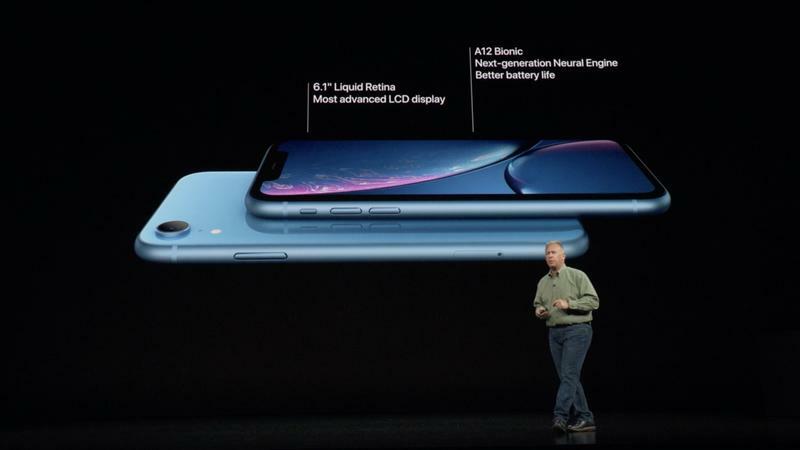 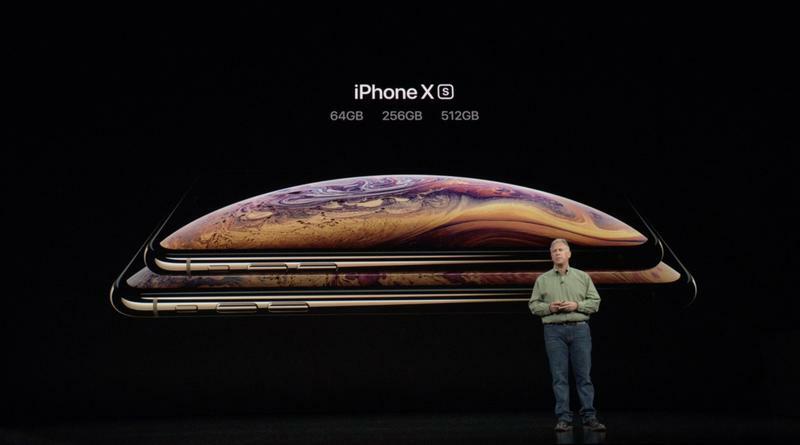 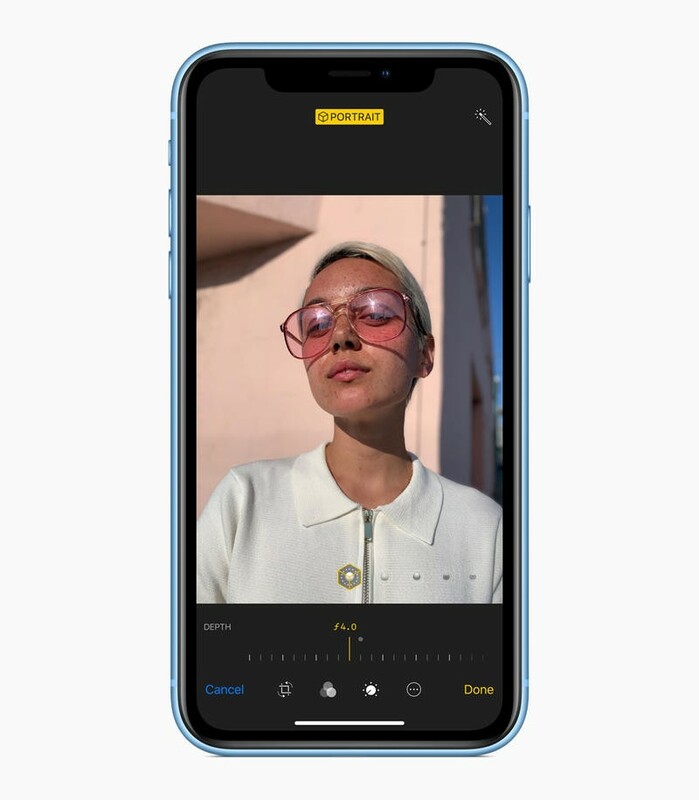 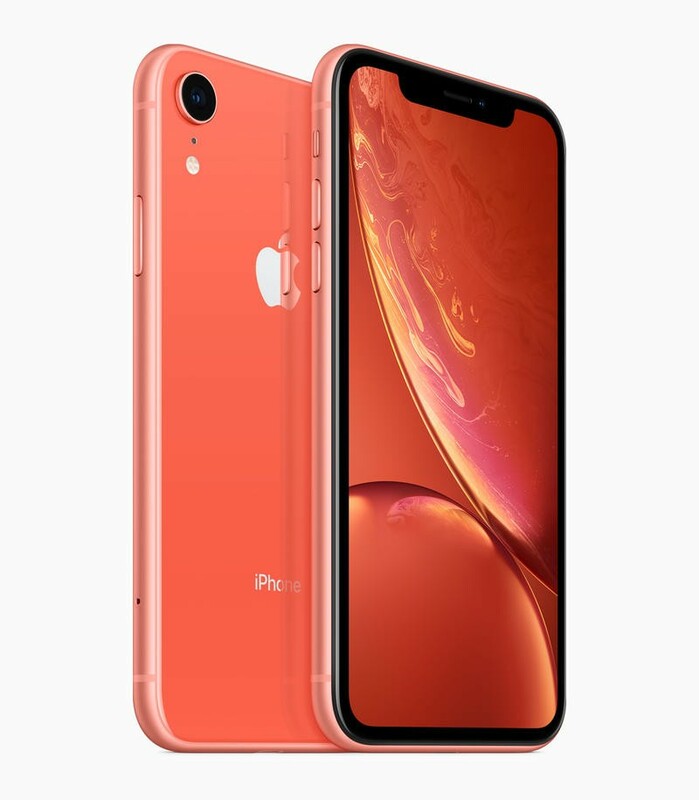 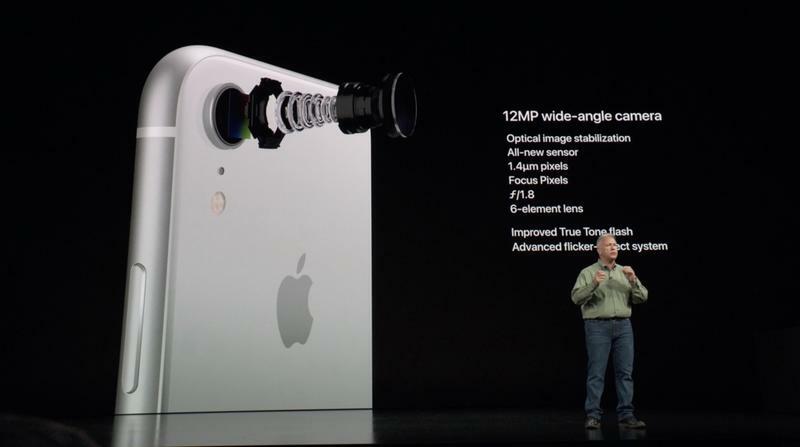 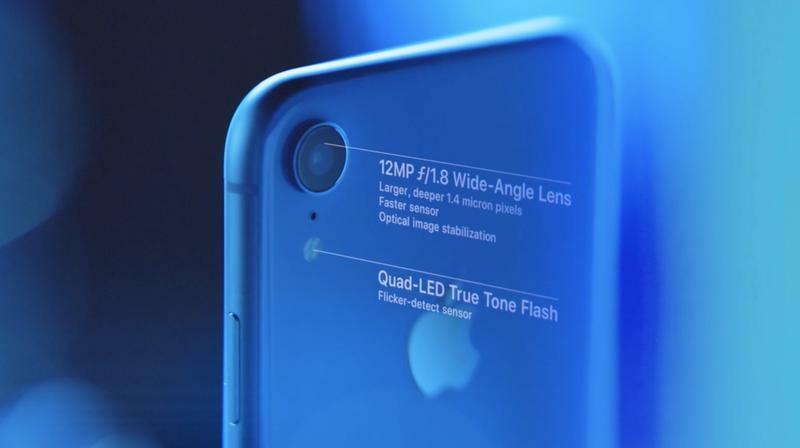 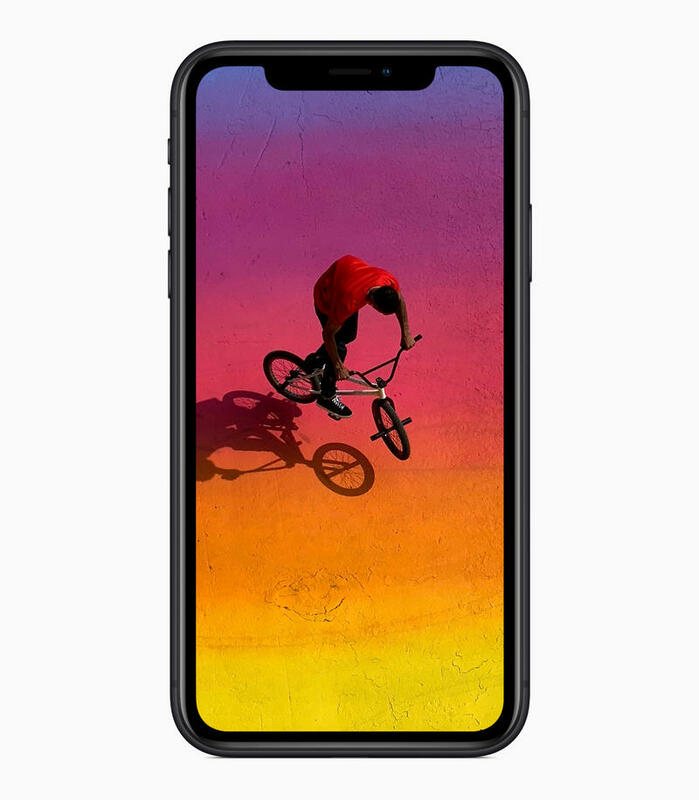 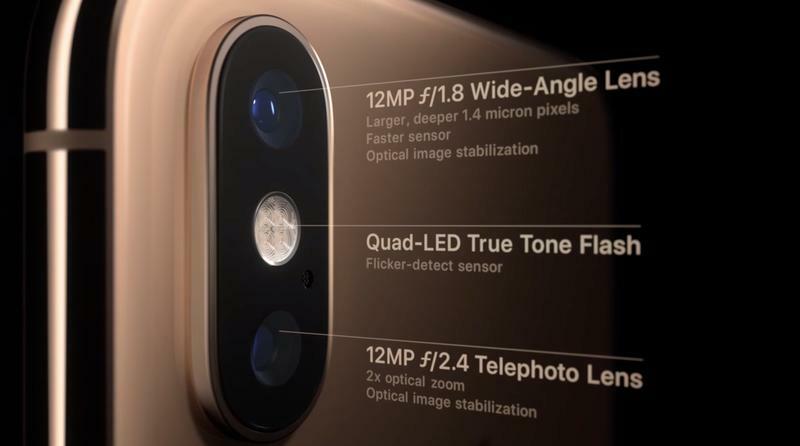 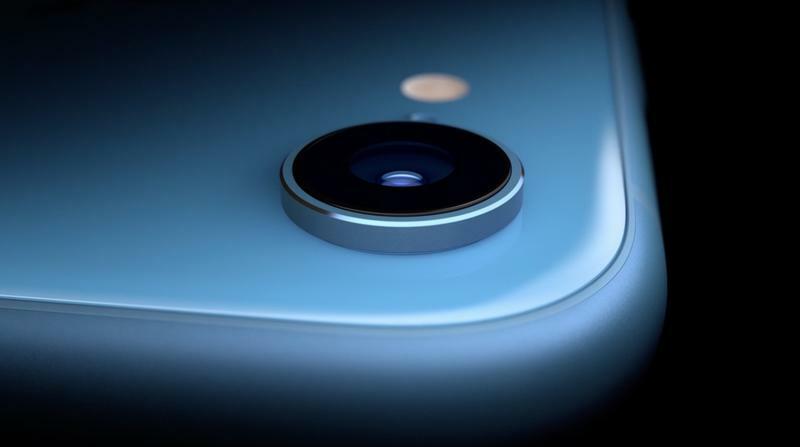 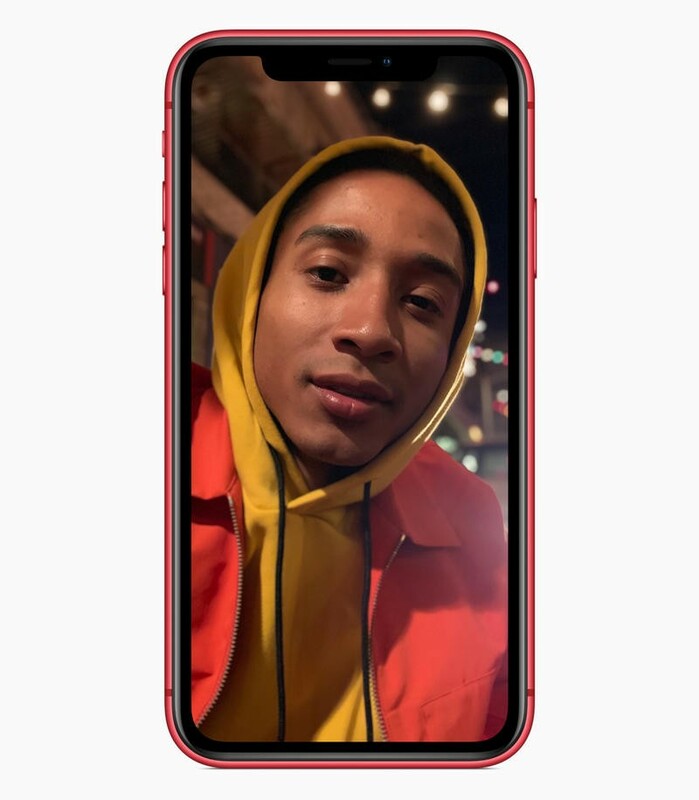 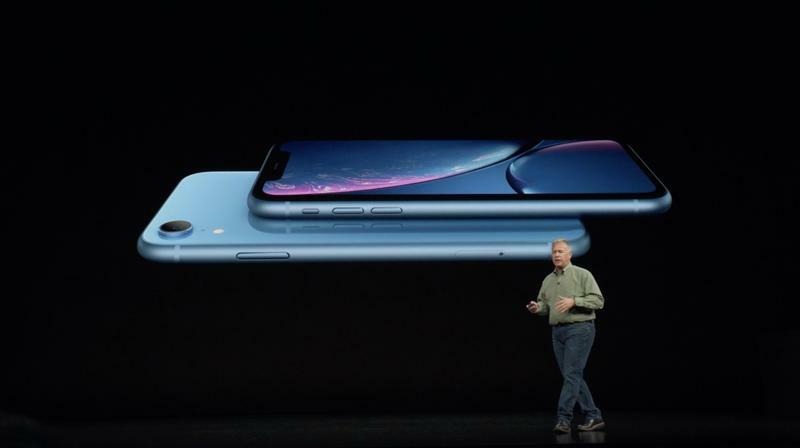 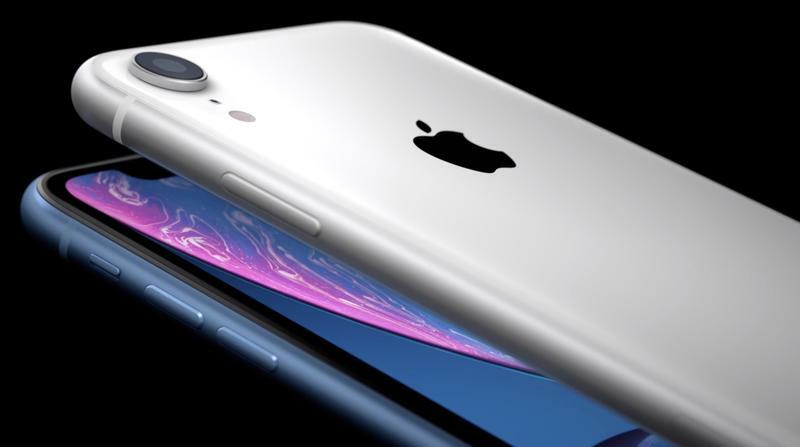 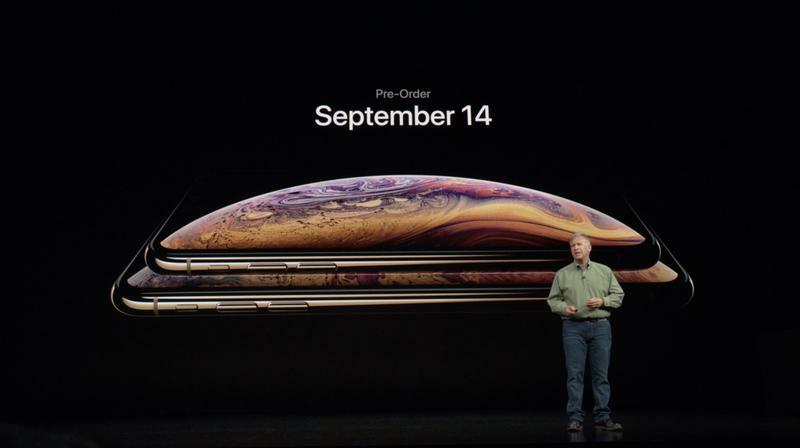 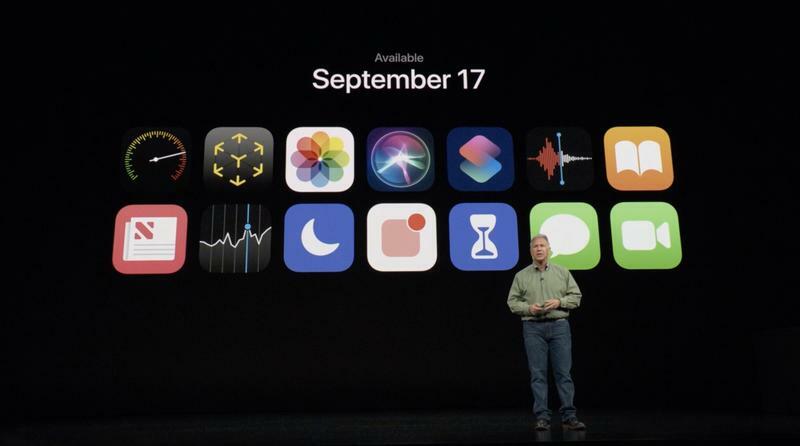 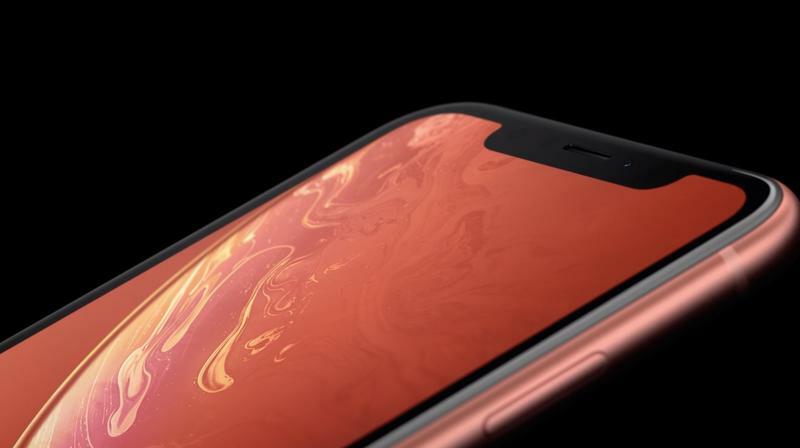 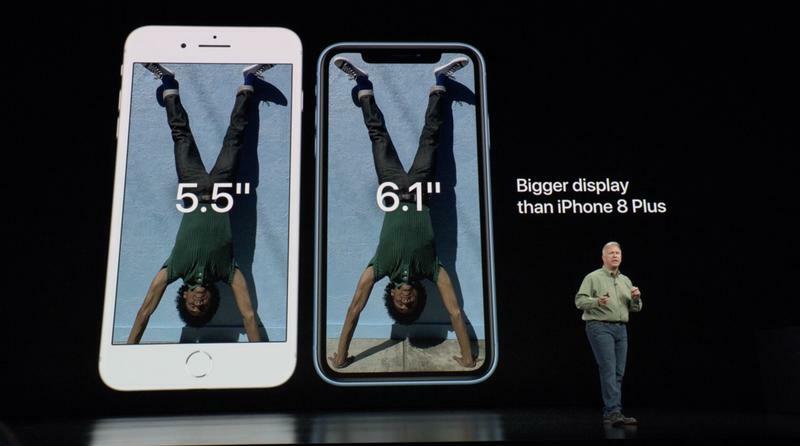 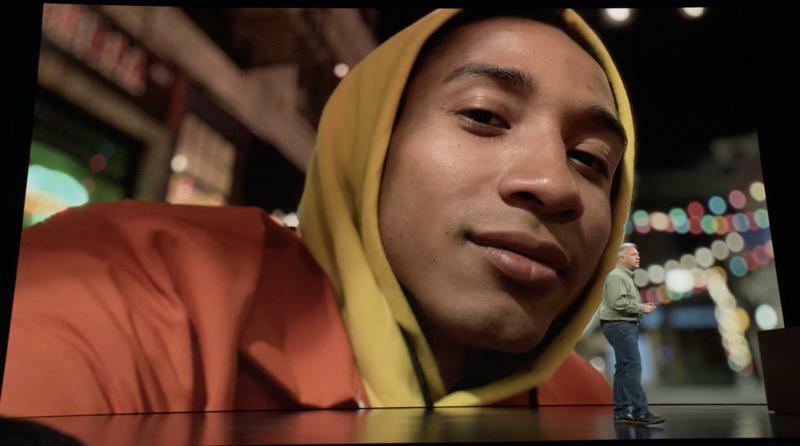 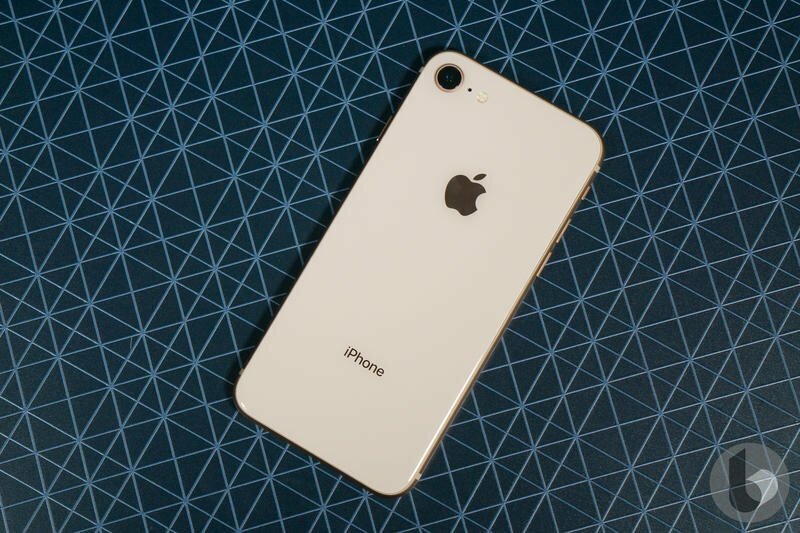 The iPhone XR offers a spacious 6.1-inch display and the iPhone 8 has a symmetrical but undersized 4.7-inch display. 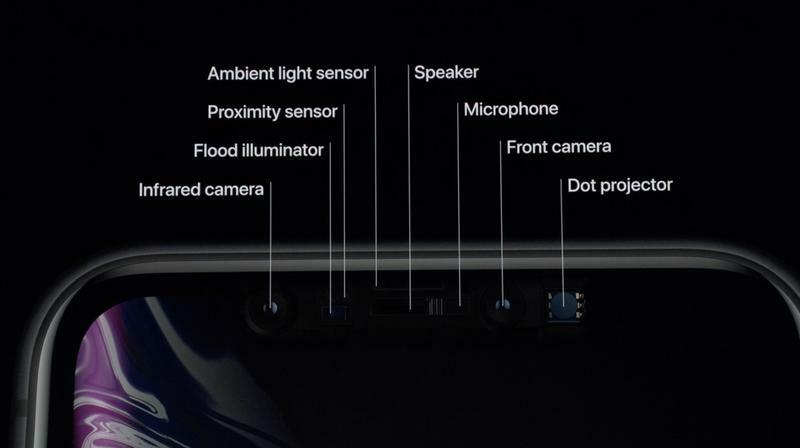 About the only area the iPhone 8 has an advantage is with biometric sensor. 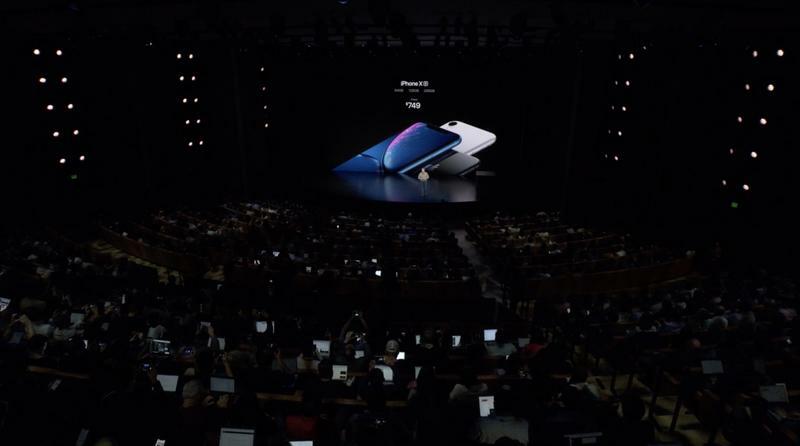 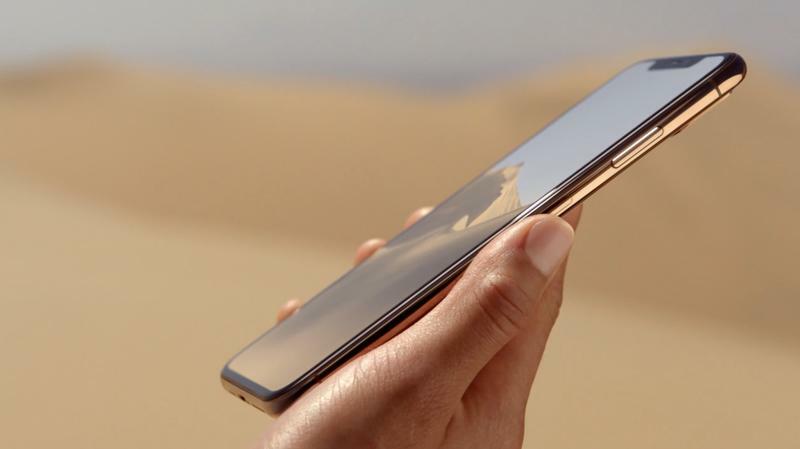 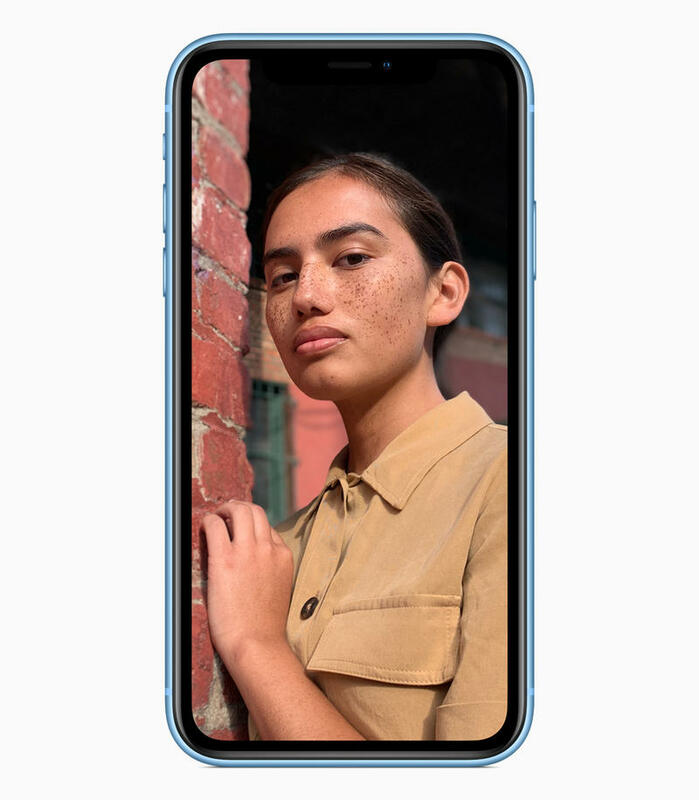 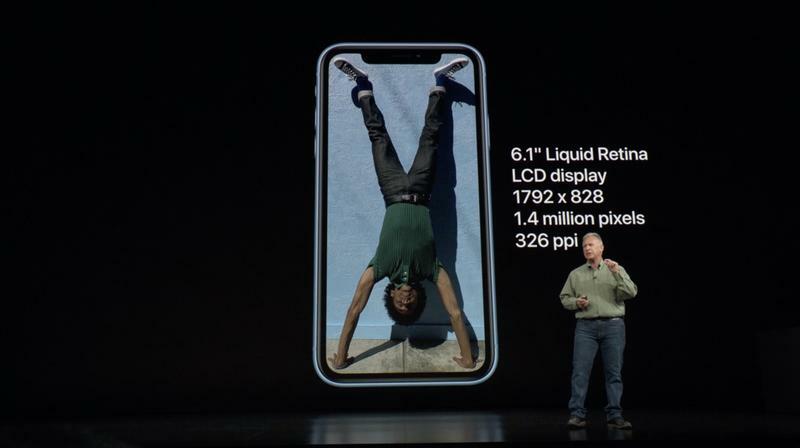 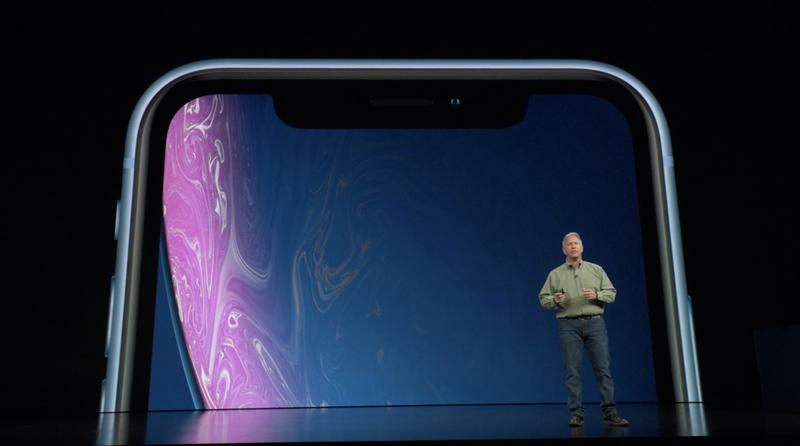 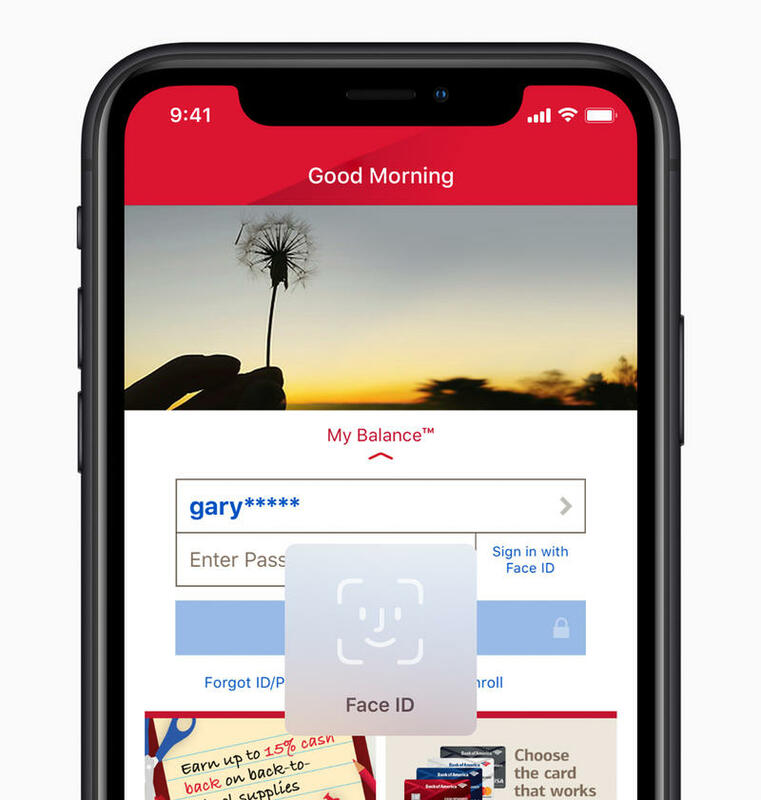 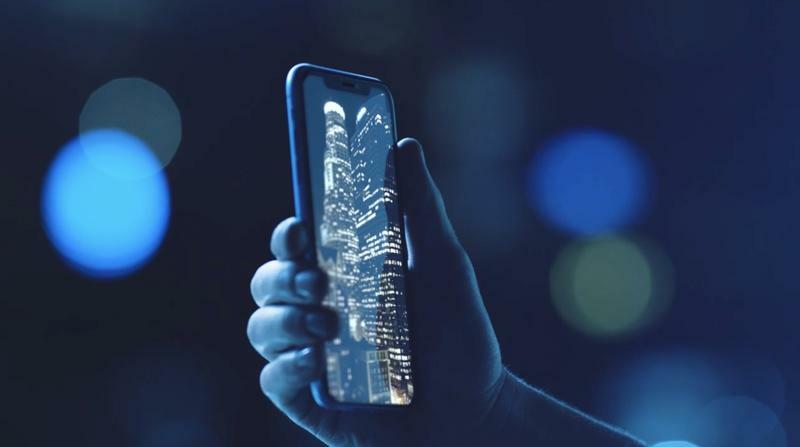 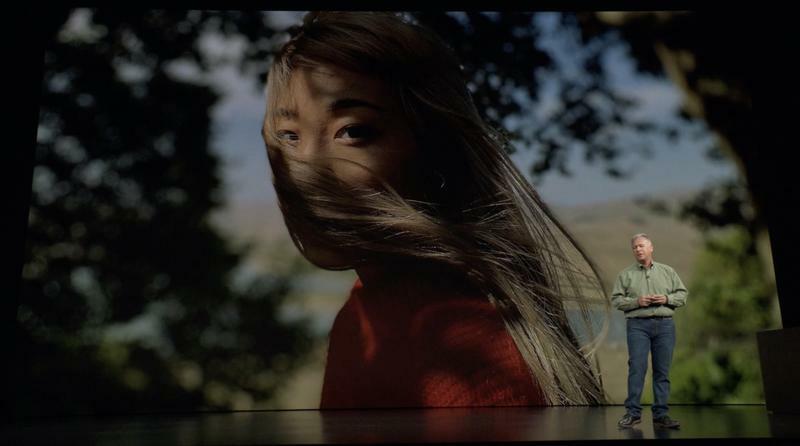 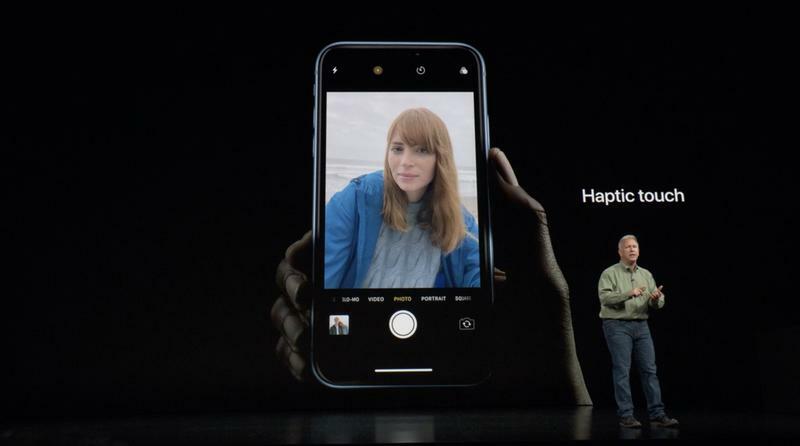 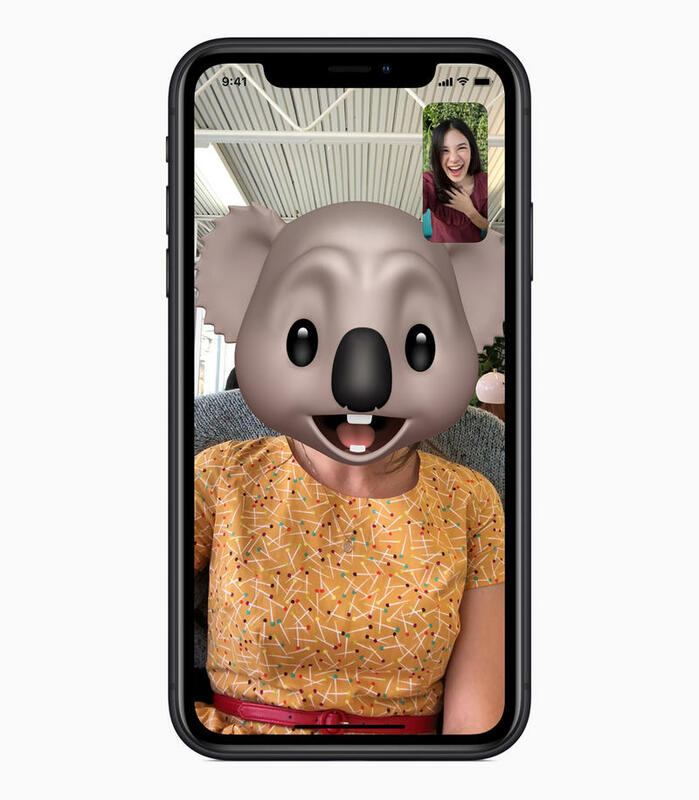 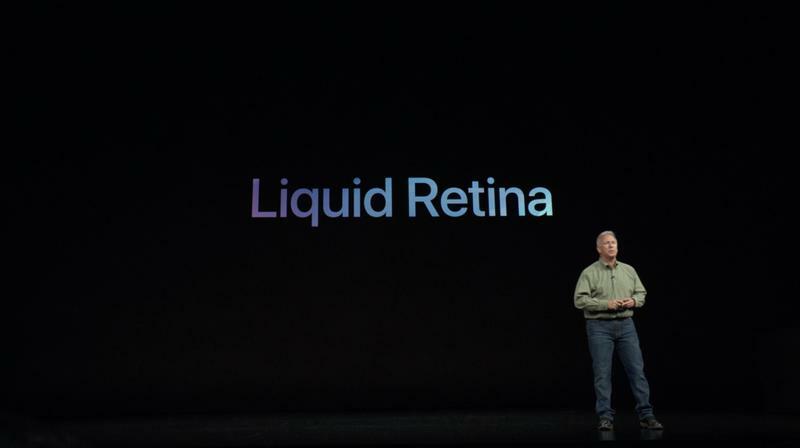 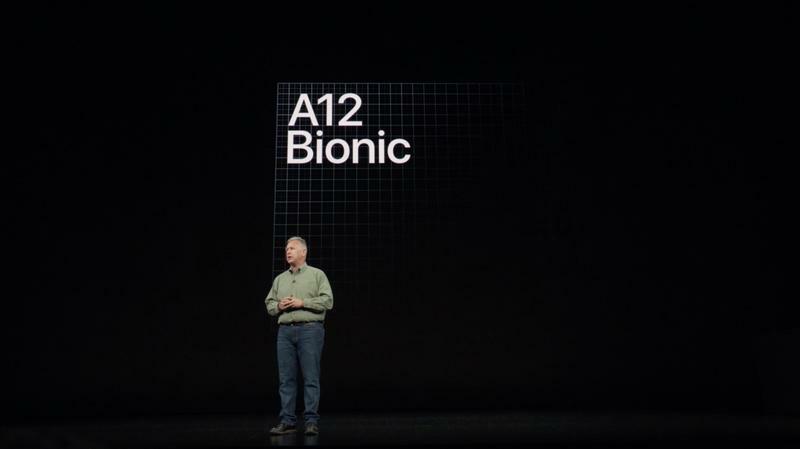 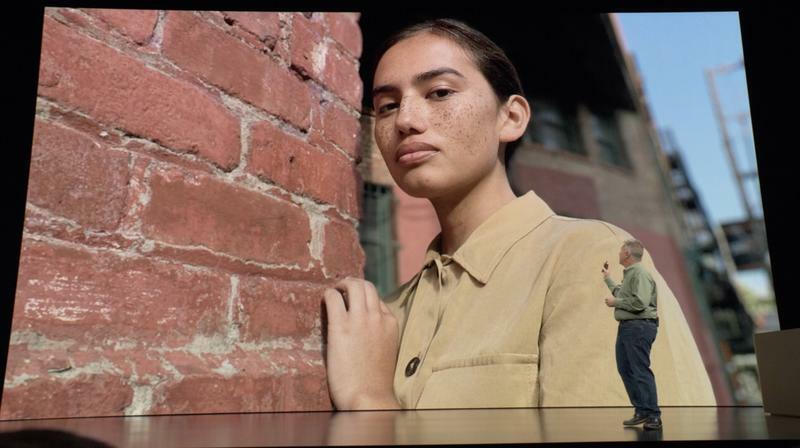 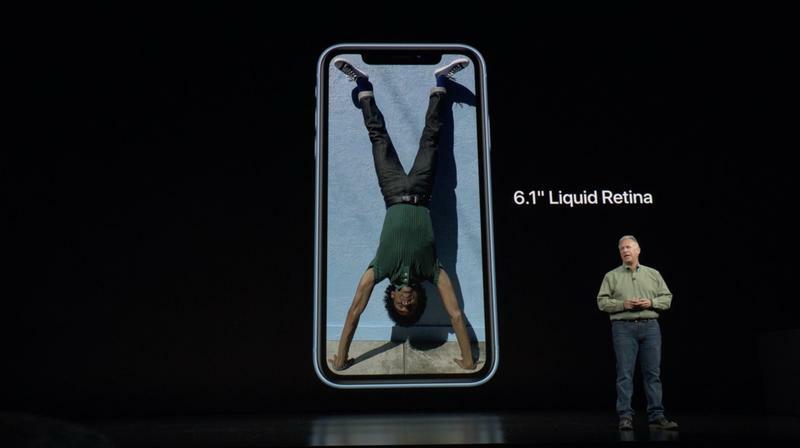 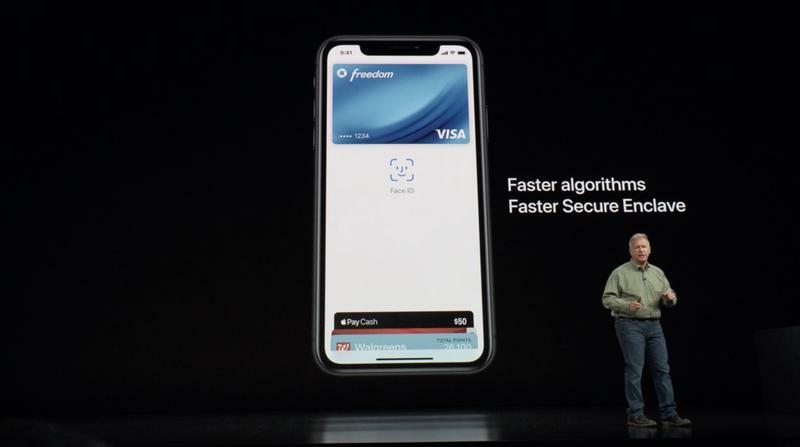 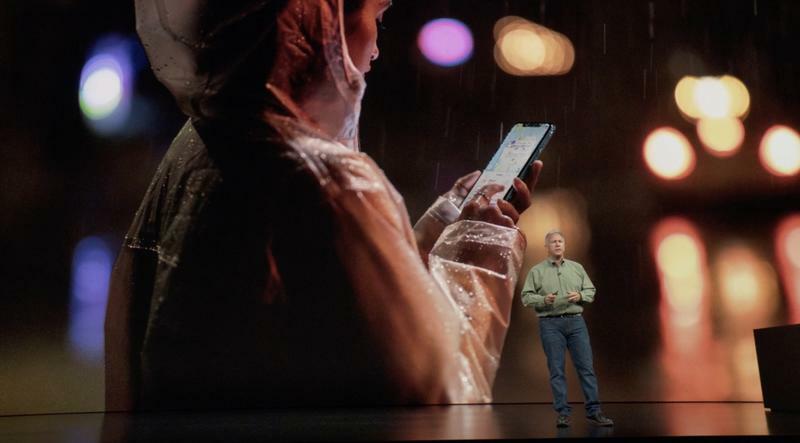 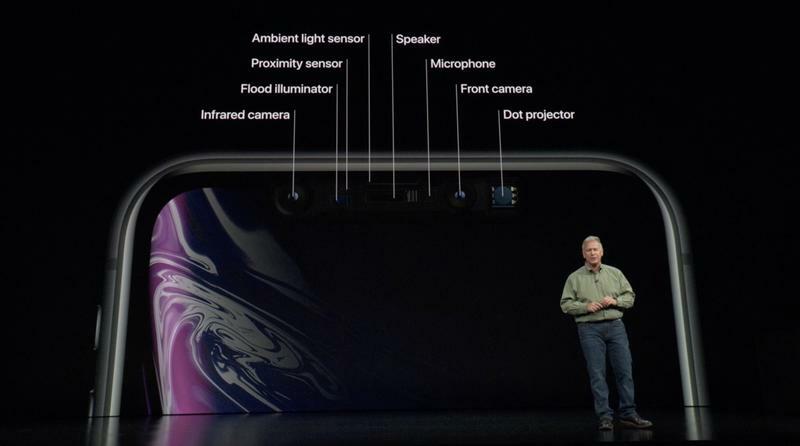 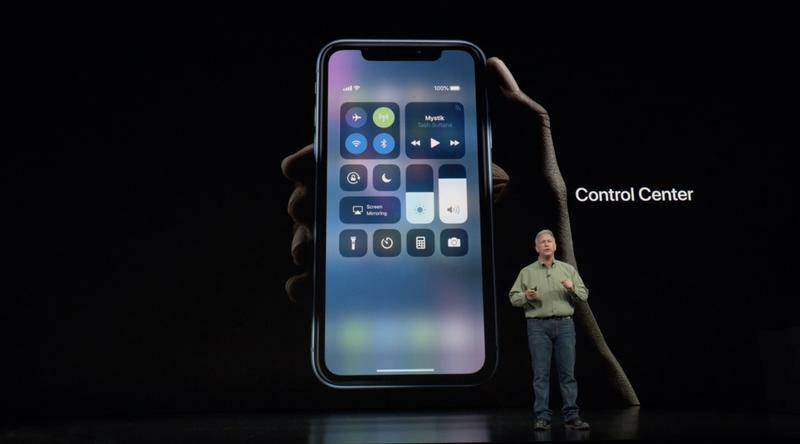 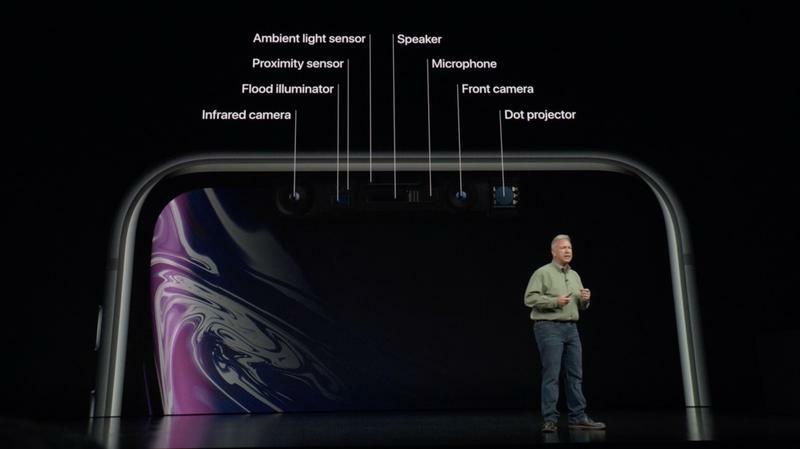 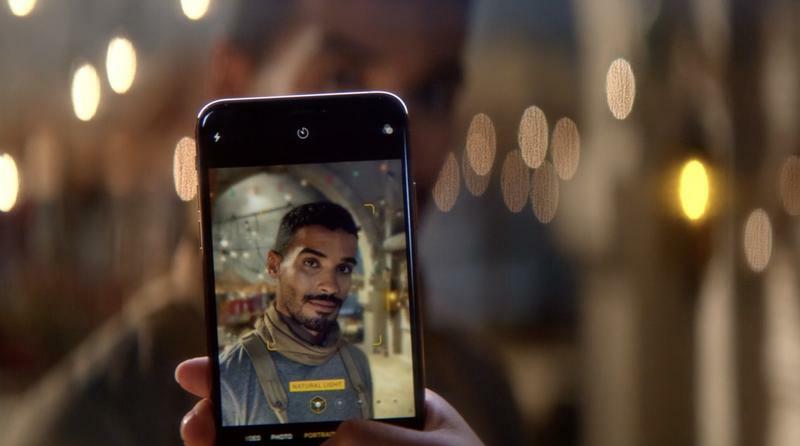 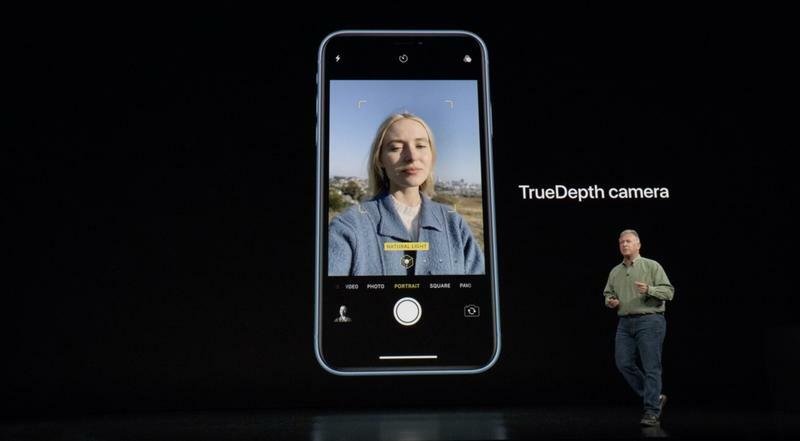 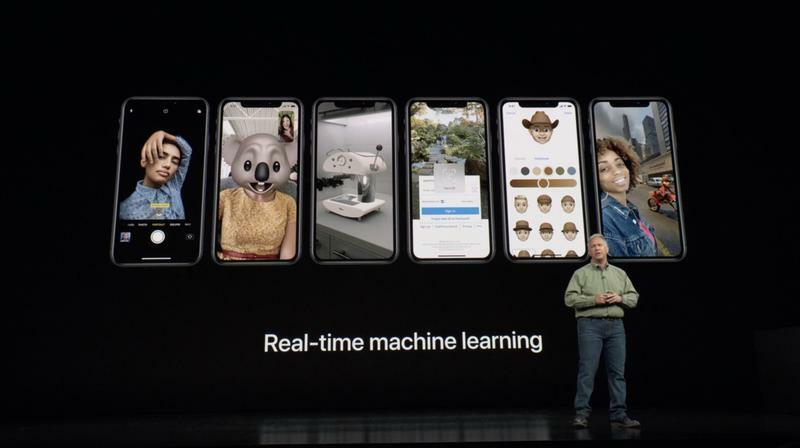 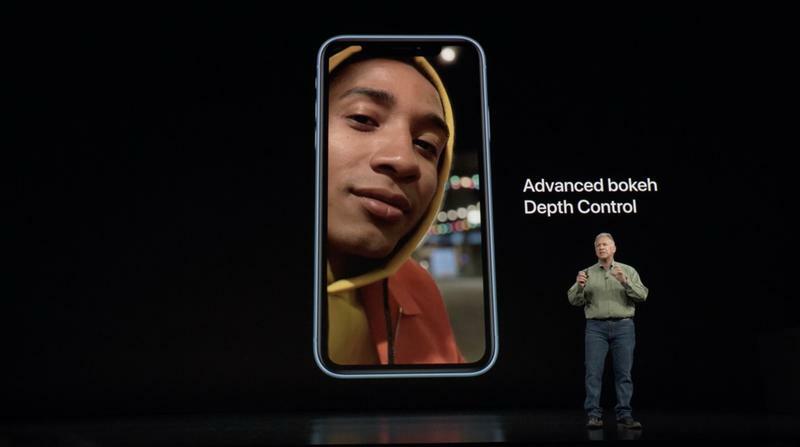 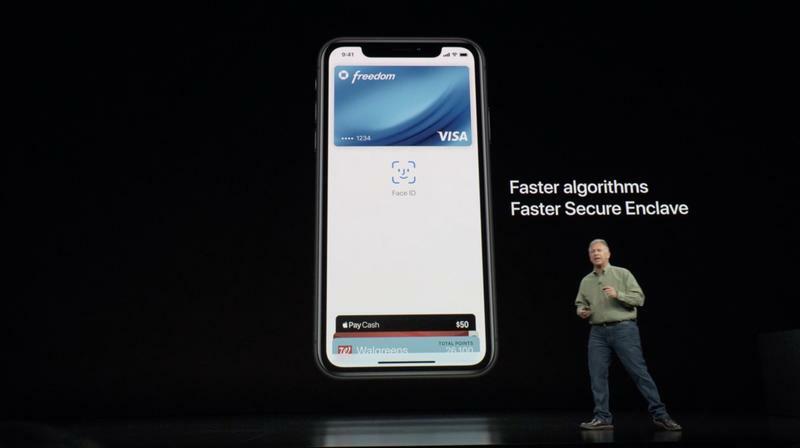 For a great as the first generation Face ID was given its technology breakthrough, it still lags behind the refinement of Touch ID. 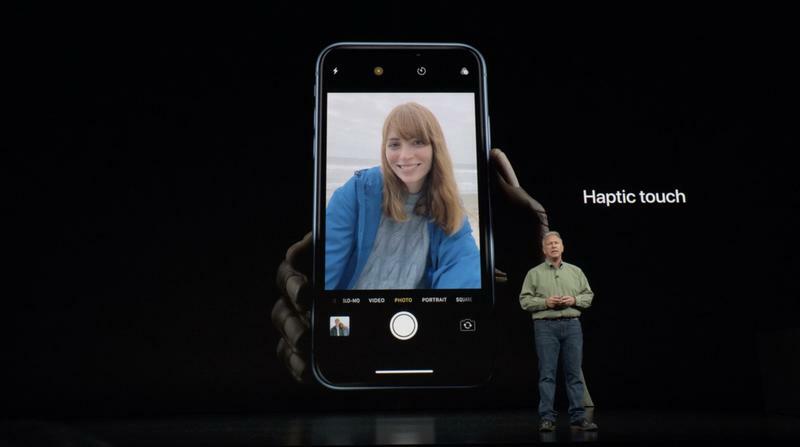 The iPhone 8 isn’t a complete chump against the iPhone XR, but it’s clear one is a modern smartphone while the other is a smartphone from four years ago. 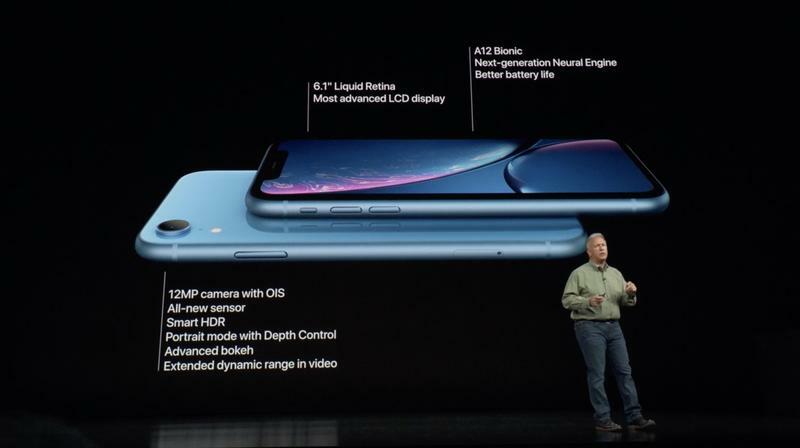 Check out the spec comparison between the iPhone XR and iPhone 8 down below.